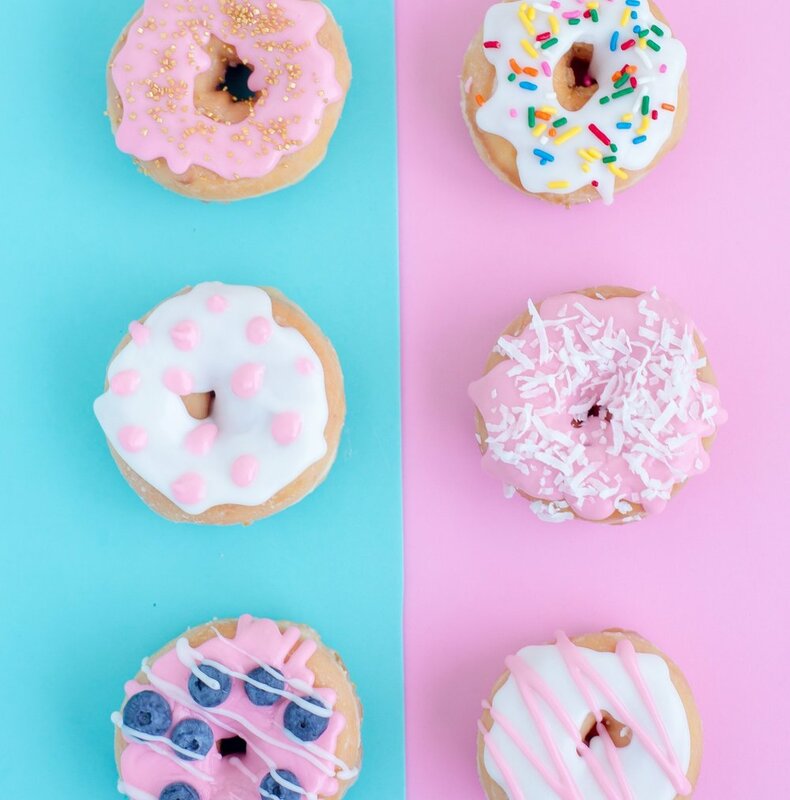 Consumers evaluate your brand and products differently and often subconsciously, that’s why a sensory science approach is essential in helping to gauge your product and market. 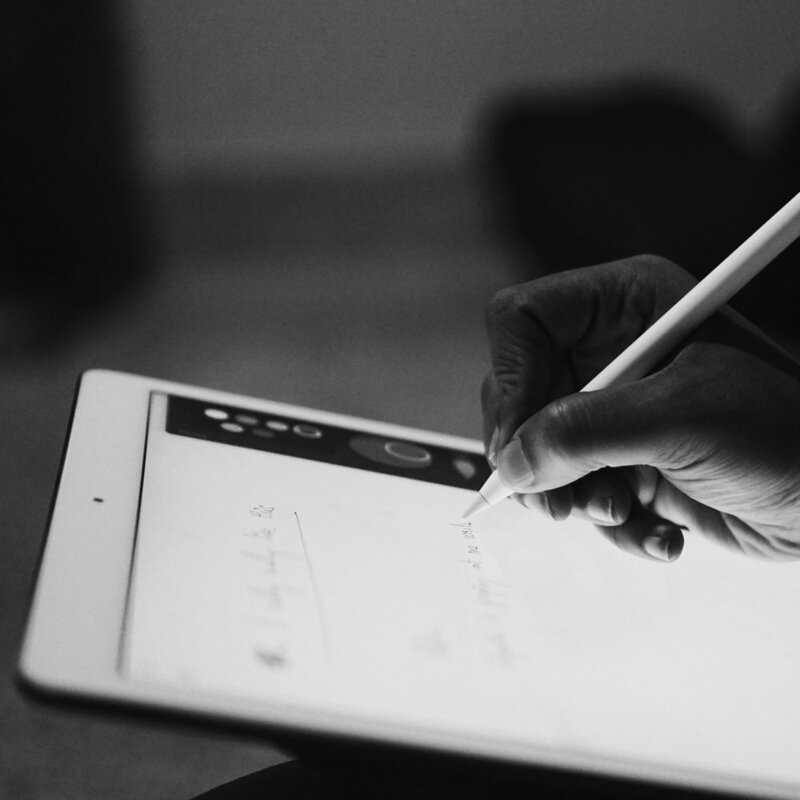 With our service The Taste Lab we conduct state-of-the-art analysis, providing invaluable insight that seamlessly integrates sensory science into your product development and design process. Resulting in the full benefit of your products unique sensory signature. We understand the challenges you meet and what is required from your investment. By using the lastest and most effective methods to drive your product development we deliver high quality results in an easily accessible way to take your product to the next level. This service is spearheaded by Johan Swahn and Asgeir Nilsen, Sweden's leading researchers within sensory science and testing. Together they run the research lab, Sense Lab, at Örebro university, Department of Culinary Arts and Meal Science and have more than 30 years of experience of sensory testing and science combined. 50% of new product launches fail in the first year? Humans have the ability to recognise as many as 10,000 different scent combinations. 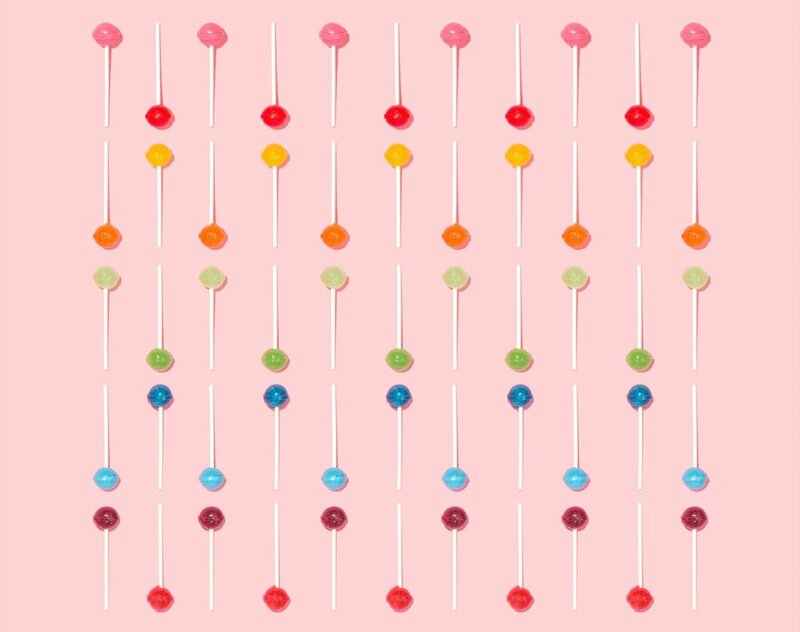 High frequency sounds can make your product taste sweeter. 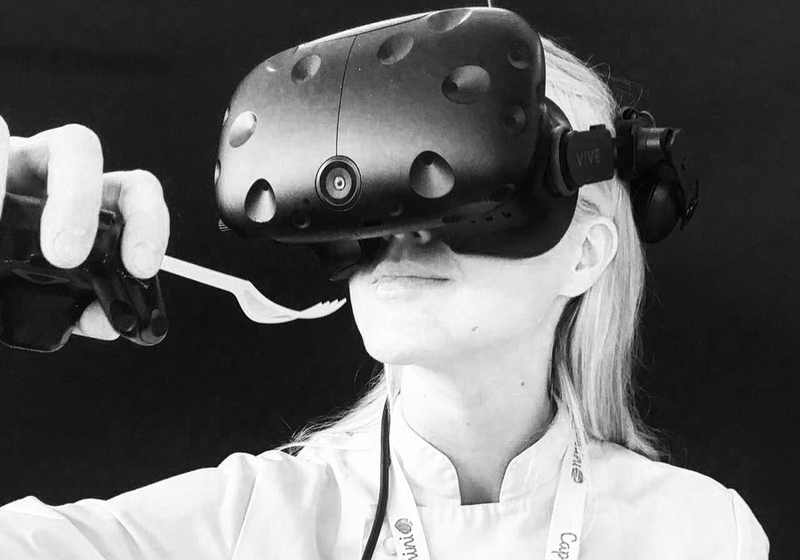 We are currently looking at democratising the food experience through new VR/AR technology, in collaboration with Sweden Foodtech, Forsbergsskolan and Mission IX. Click to read more about the project. Nutrient is an exciting food tech company that produces climate friendly Tempeh using organic Swedish yellow peas. 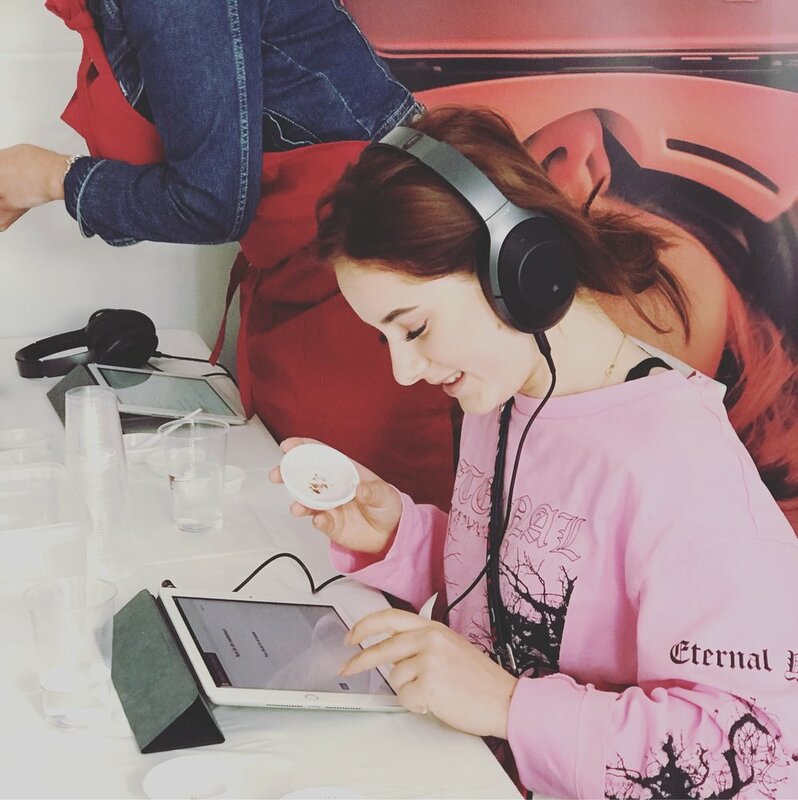 We created a sensory marketing project, conducting tests on 120 consumers, to help them educate, build brand loyalty and sell taste using sensory profiles. Throughout 2018 we’ve collaborated with companies such as Arla, Sweden Food Tech, ICA and Chokladfabriken researching how music can affect taste. At Smaka på Stockholm we gathered 2000+ consumer tests. 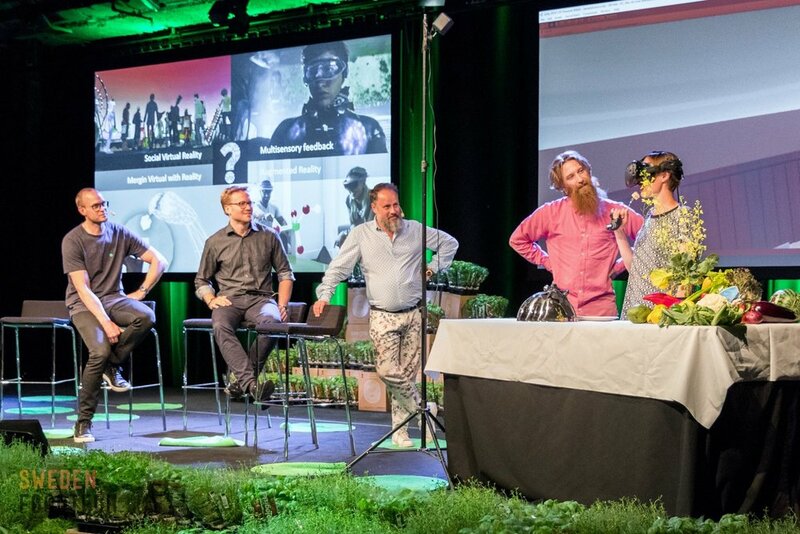 Sensory VR Experiments at Stockholms leading technology summit. At Årets Kock, the Swedish annual chef competition, we collaborated with dairy producer Arla to investigate how the shape and colour of a plate can alter the perception of spiciness. In a highly saturated market your product needs to be more than just liked in order to make an impact. By identifying a products sensory character we help you create those meaningful connections with your consumers. Our sensory tests explore the brand experience och how well it fulfils your product and packaging expectations. Through these tests and identifying the sensory profile we can help you create a more unique and memorable product. 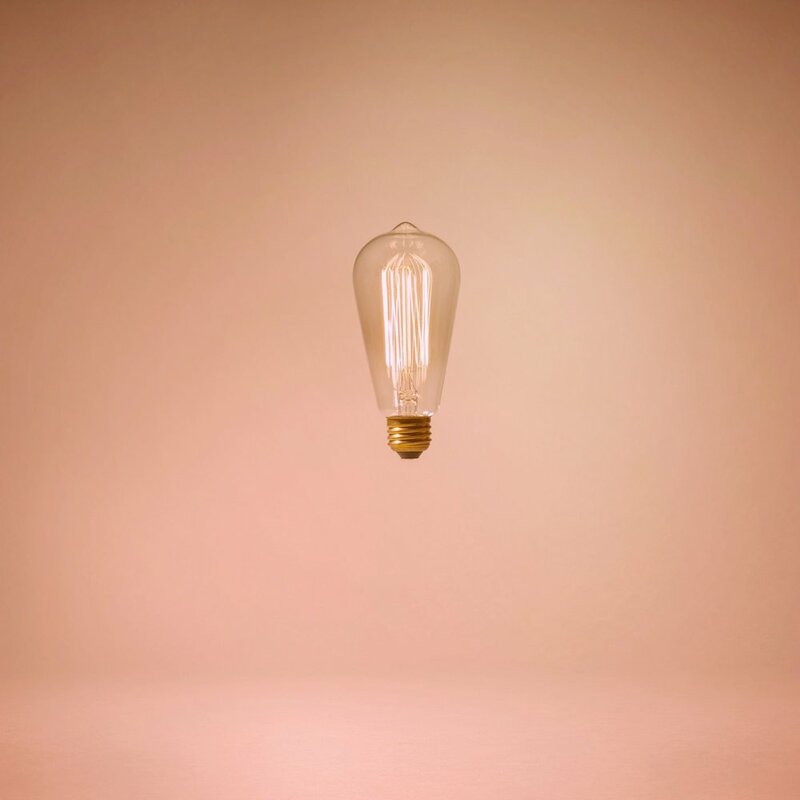 We recommend the solution that best suits your needs and our standardised processes allow us to swiftly deliver insightful and cost effective results. Have a look at the methods we use below and let’s discuss what we can do for you. Ensures product design is in line with perceived taste, emotions and willingness to buy. We help create a multisensory packaging design that can influence consumers taste perception. Benchmark against competitors. for instance; liking, preference, emotions, willingness to pay and more. Ensure the product has the right level of intensity. 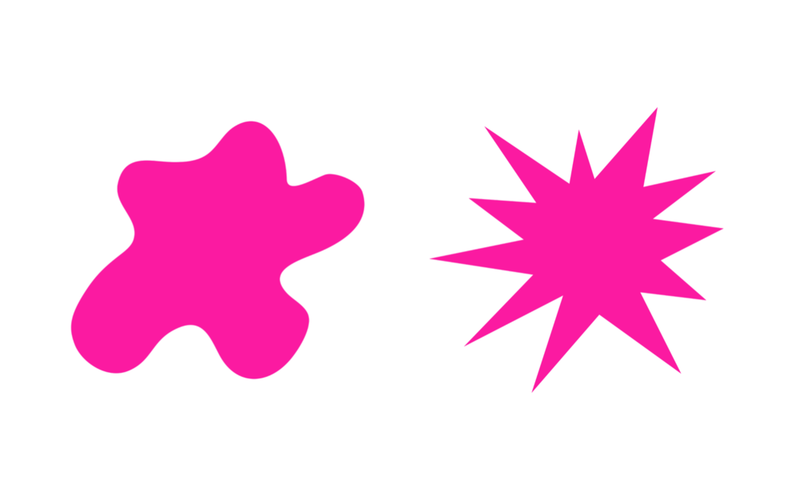 How consumers describe different products in a product category. Create a consumer “tastemap” of up to 50 competitors. Sensory testing combined with consumer tests to identify which specific attributes drive liking of a product. Explores the dynamic properties of a product, such as whether the product tastes the same in the first and last bite. Quantitative descriptive analysis (QDA) by a highly trained panel to create detailed sensory profiles. Analyse how different products pair together to discover how a product matches with other food and drink components. Sensory capture with real life context (outside the lab). Measure how a product is assessed after a period of frequent use. We customise studies according to your needs in order to delivery the best results aligned with your budget constraints and brief. We also offer training of your in-house team to advance skills and better the results. Analyse if product formulations are perceived differently or not when changing supplier, packaging, ingredients etc. Want to know more? Get in touch with Johan today.